Timothy Koenig has run the sake program at Yusho in Chicago for the past four years. He’s a certified advanced sake professional, which means that he’s studied and traveled in Japan and passed a test that only 125 other people in the US have. 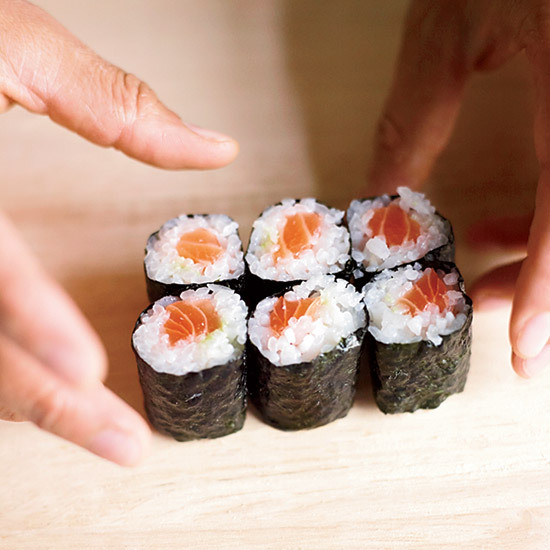 Although he works in a Japanese-inspired restaurant, he’s constantly looking for off-kilter pairings, like cheese, oysters and even Italian food. Here, his best sake tips. Serve it in white wine glasses. 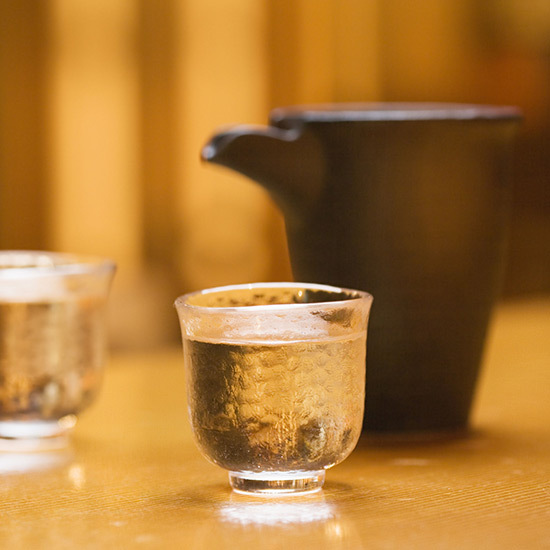 “The little cups are great, but if you pour sake into a white wine glass, you’ll have the best opportunity to experience all of its aromas,” says Koenig. Yusho sells more cans of sake than any restaurant outside of Japan, and Koenig has even collaborated on a private label. “The cans are conversation starters and a great way to get people into trying sake. Plus, they’re really good as stocking stuffers,” he says. Crisp, light-bodied, classic junmai ginjo. truesake.com. From the Hokkaido prefecture, this junmai has a playful cartoon bird on its label. truesake.com. “This one is so cute, you’ll want to keep the can when you’re done drinking it,” says Koenig. sakayanyc.com. Fill a cocktail shaker with ice. Add 1 oz. London dry gin, 1.5 oz. honjozo sake (such as Kikusui Funaguchi), 3/4 oz. lemon juice and 3/4 oz. simple syrup and shake. Strain and garnish with lemon zest. Makes 1 drink.